Tropical North Queensland is a highly sought after holiday destination, popular with singles, couples, families and groups. With a vast range of things to see and do it is like no other holiday region in the world being bordered by two World Heritage listed sites. 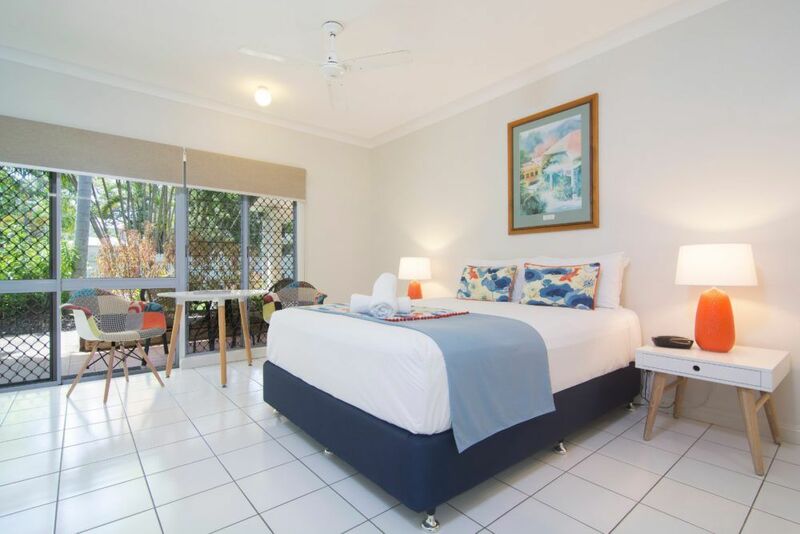 Book your Port Douglas holiday accommodation and explore 4 Mile Beach, Flagstaff Hill, The Reef Marina, The Daintree Rainforest and the Great Barrier Reef. 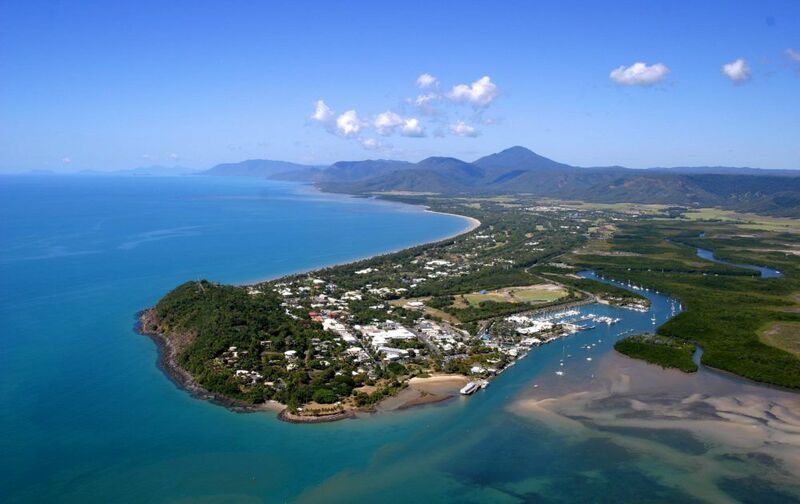 For those wanting to relax and unwind, Port Douglas offers a tropical haven with palm tree lined 4 Mile Beach, Anzac Park which is stunning at sunset and Flagstaff Hill that overs visitors a birds eye view over the Port Douglas region. Combine this with Garrick House Port Douglas holiday accommodation and you have the makings of a holiday to remember. Garrick House offers a great range of fully self contained studio, 1 and 2 bedroom apartments. 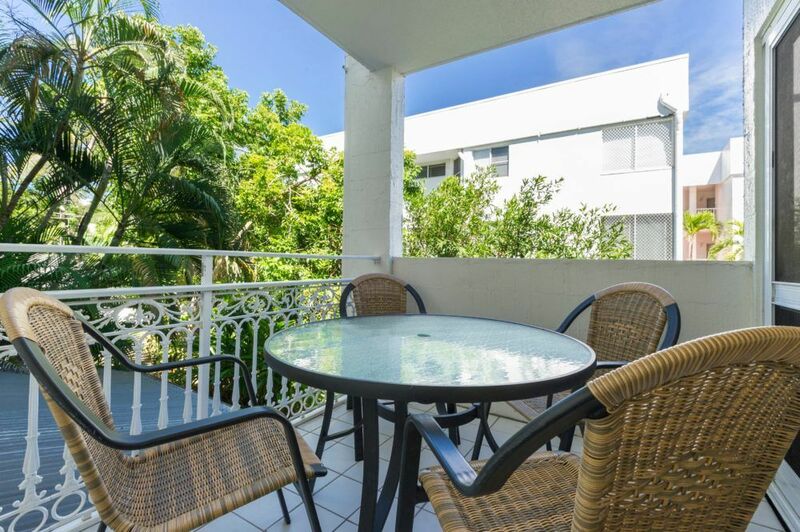 All feature full kitchen and laundry facilities, air conditioning, ceiling fans, cable television and complimentary wifi. The private balcony with tranquil views over the tropical grounds will become your favourite place to relax any time of the day. Take advantage of the onsite pool with its waterfall and adjacent bbq area…the perfect place to enjoy relaxed dining on a balmy tropical night. If you are in Port Douglas on Sunday, don’t miss the Port Douglas Sunday Markets held in Anzac Park. Here you will be able to pick up some fresh produce, and perhaps a souvenir or two. You’ll know that what you’re getting is either picked fresh, or genuine because only local growers, makers, craftspeople and artisans are permitted to sell at these local markets. 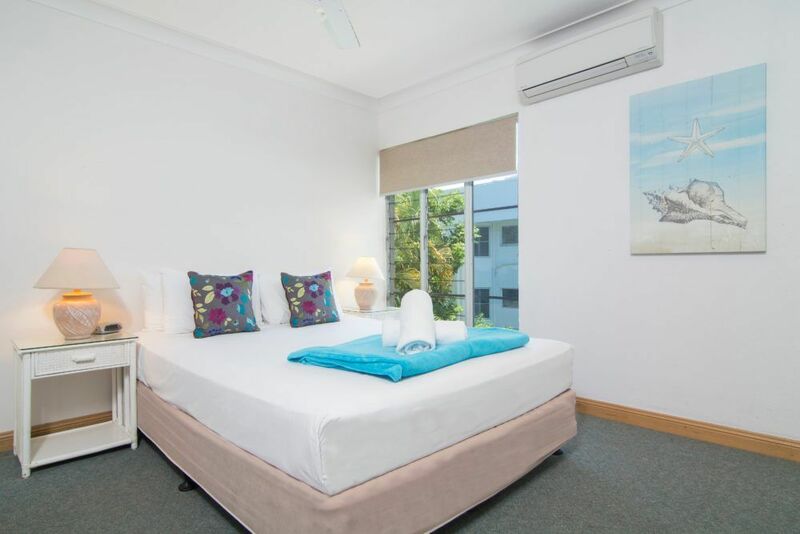 For Port Douglas holiday accommodation, you can’t go past Garrick House. Ring us today to make your accommodation booking, we’d love to see you.